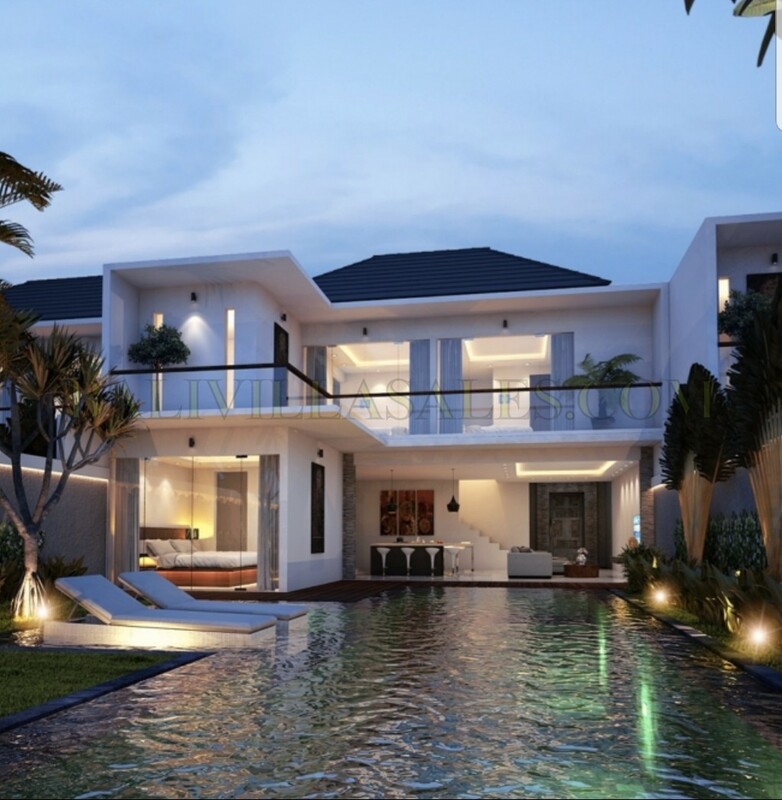 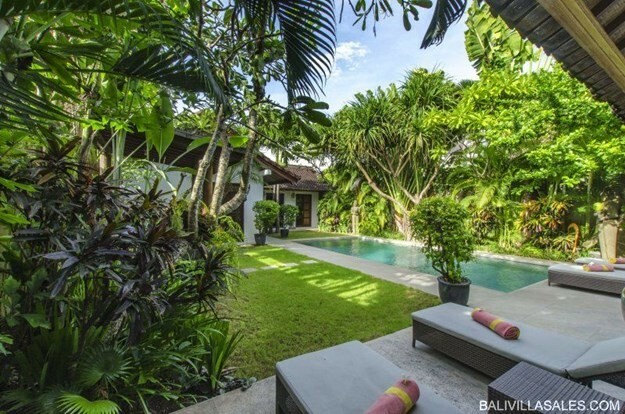 Strategically located down a quite lane in the prime area of Seminyak, the villa is steps away from the area’s shopping and dining options. 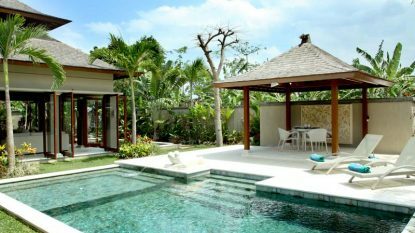 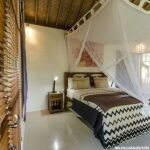 It features a private pool and a gazebo in its landscaped garden. 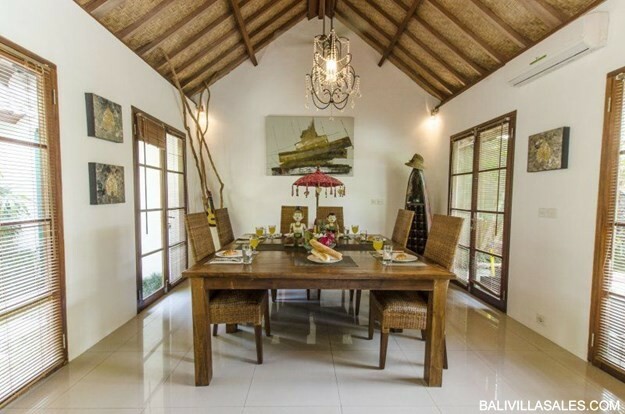 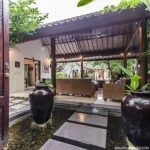 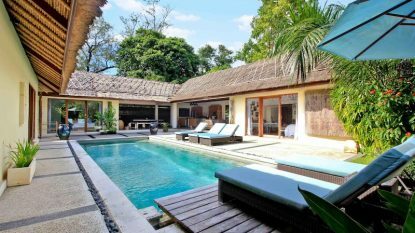 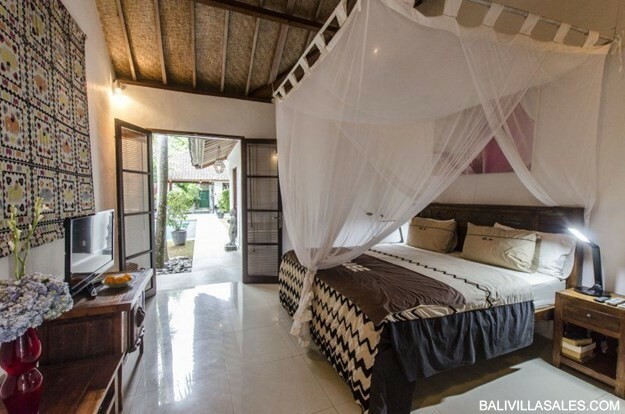 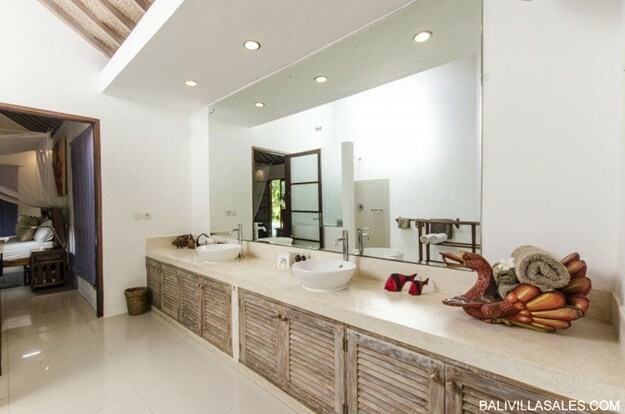 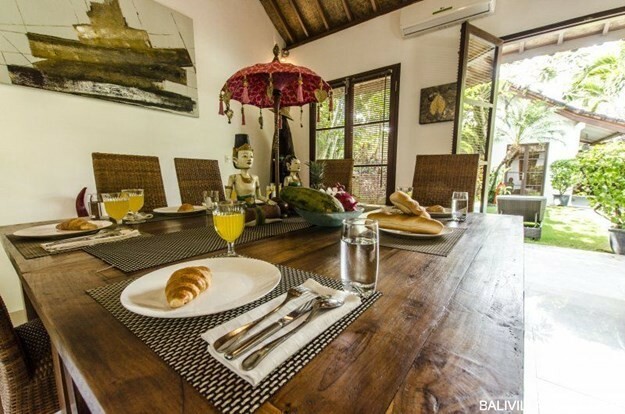 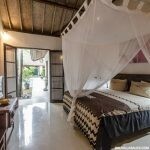 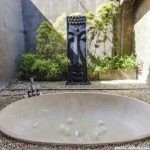 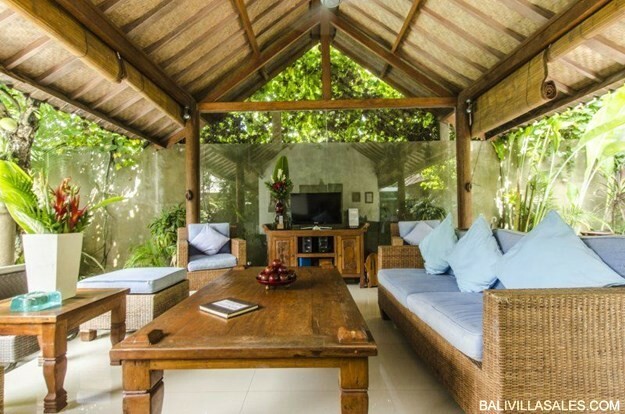 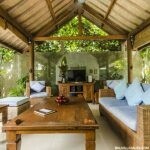 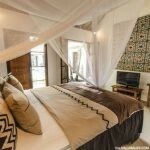 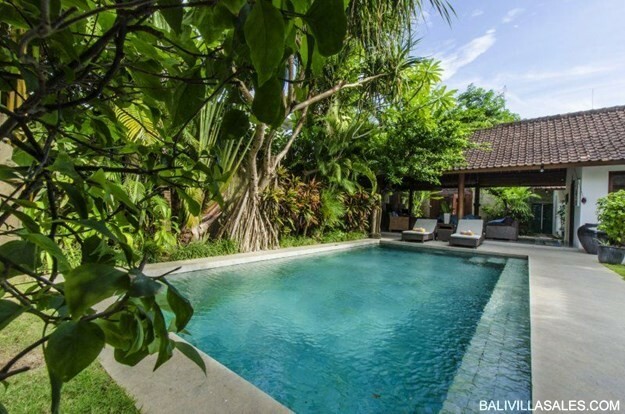 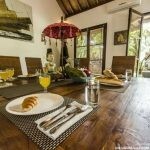 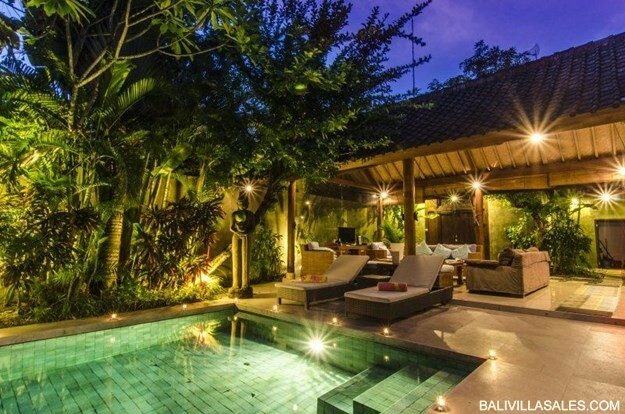 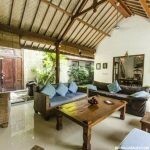 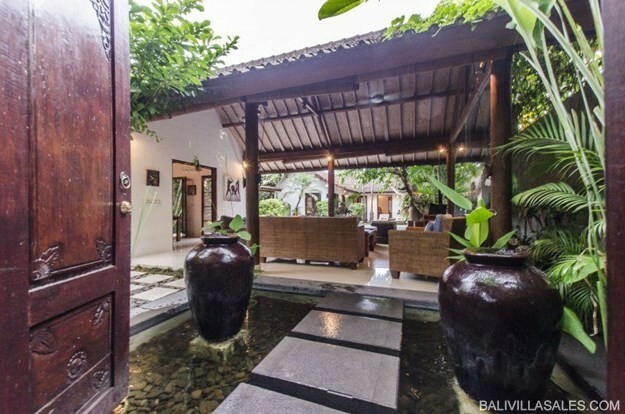 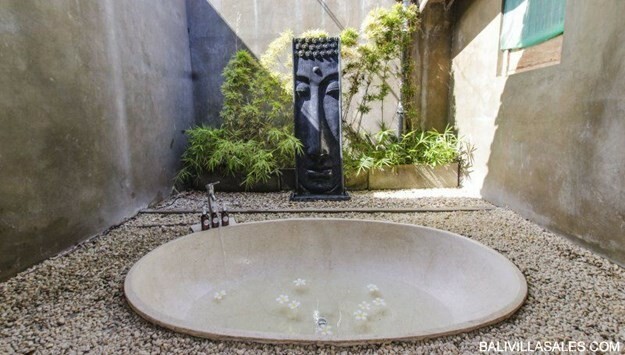 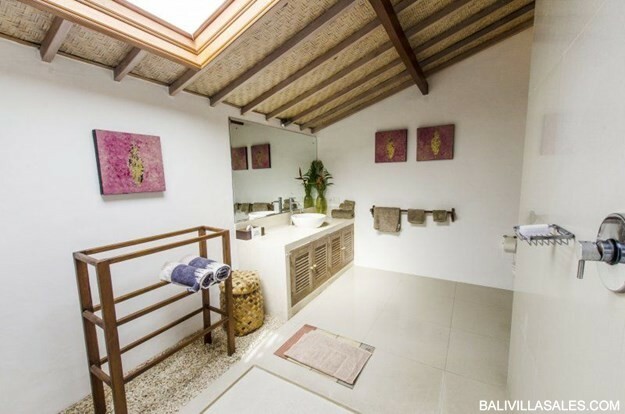 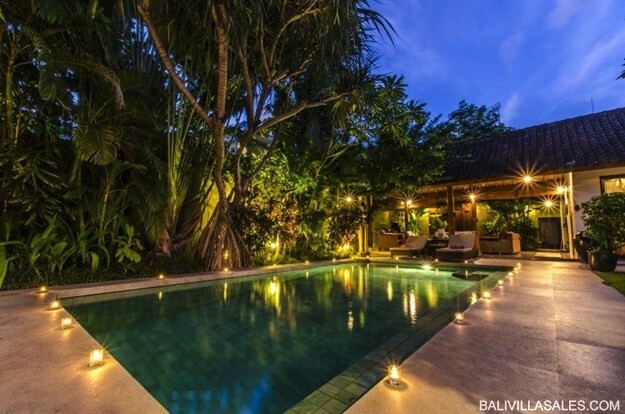 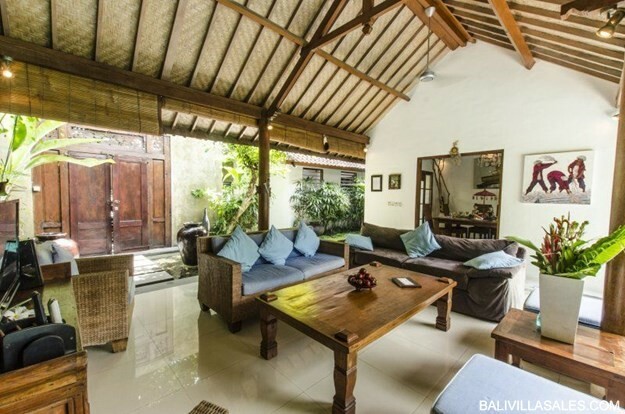 This 500 m2 property is a self-contained traditional Balinese style luxury villa consists of 3 bedroom with 3 ensuite bathroom, closed dining area, open living room, & spacious garden & pool area. 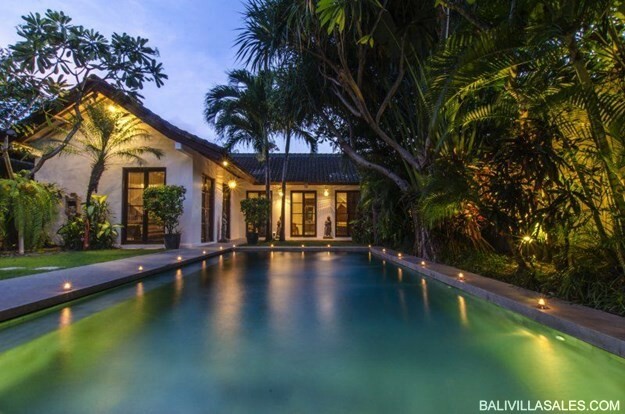 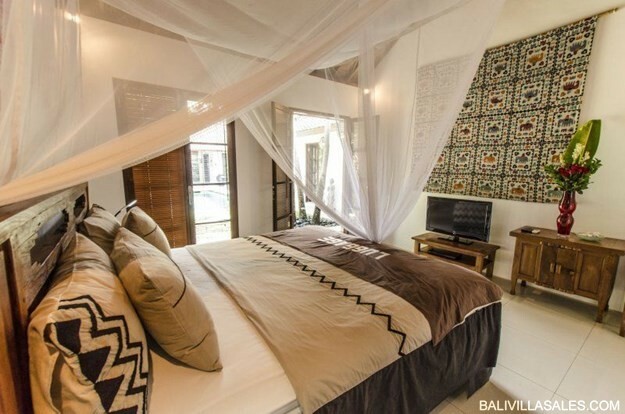 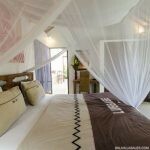 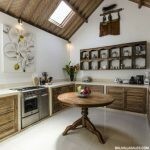 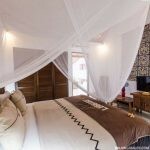 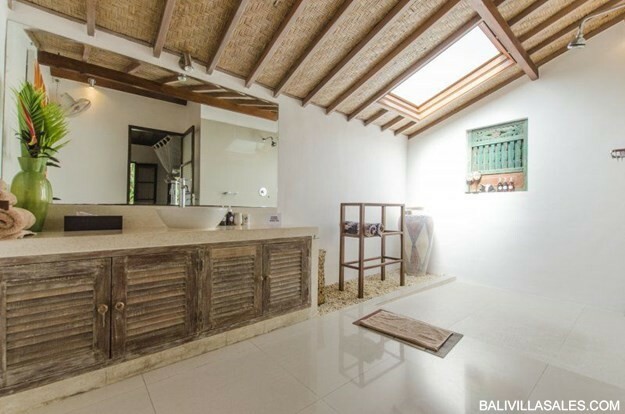 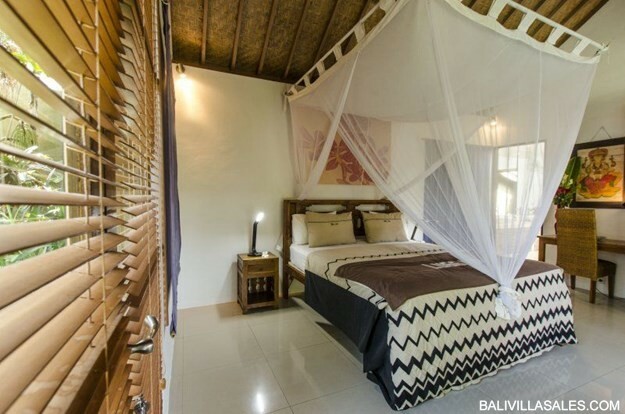 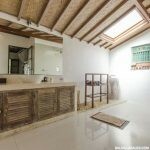 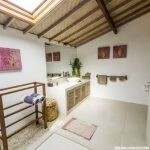 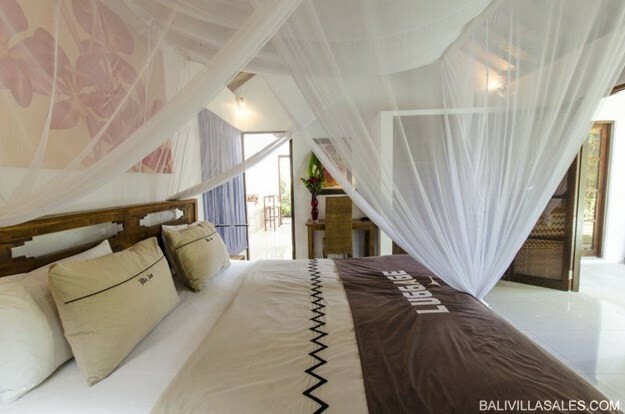 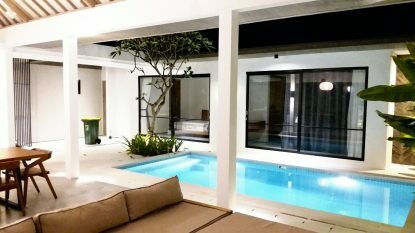 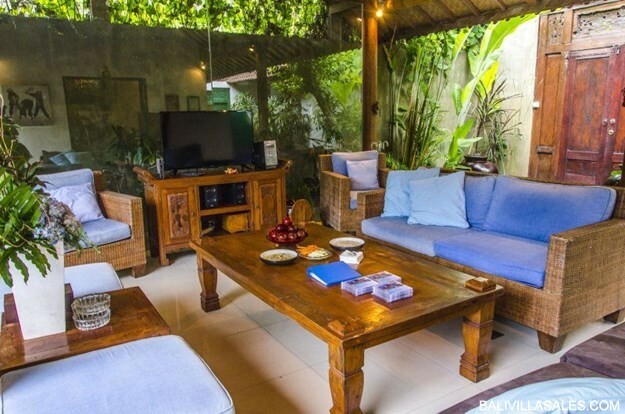 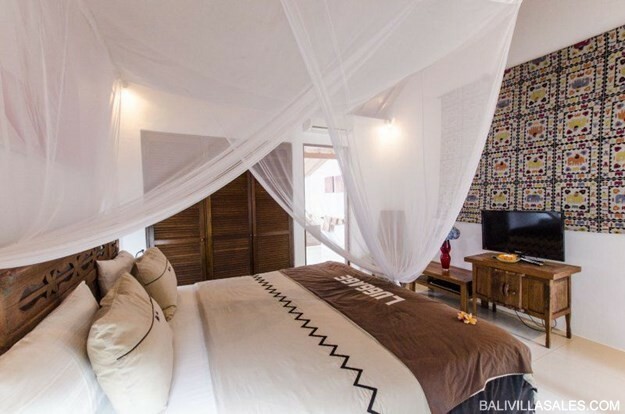 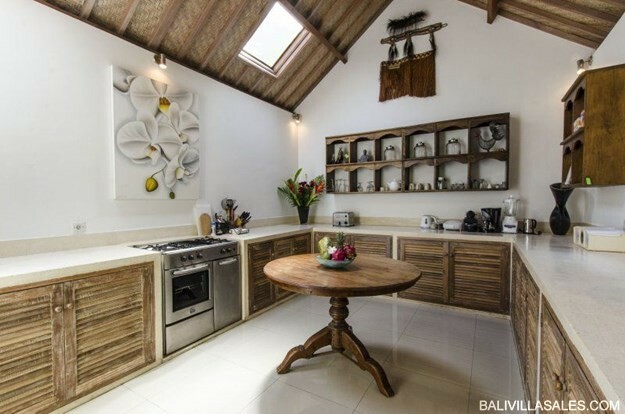 It’s very lucrative for daily rental business with more than 70% occupancy as it’s located in one of the most popular tourist destination in Seminyak.